The Atlantic recently had a short piece about gummy bears and how purchasing and eating a five pound bag of sugar-free gummies can do a world of hurt on your stomach. 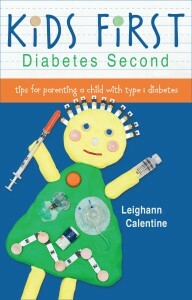 I caution ALL THE TIME not to give kids with type 1 diabetes sugar free candy. 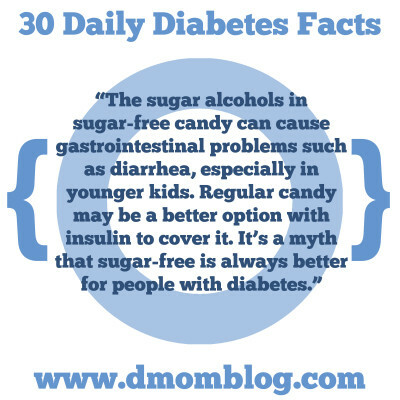 It has just as many, if not more carbs than regular sugar filled candy and can cause some serious GI distress, especially in little bodies. But lots of well-meaning friends and family think that sugar-free is the only option. There’s an entire industry of sugar-free candy for people with diabetes. 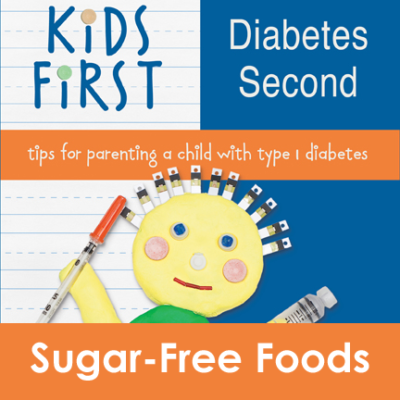 Here is an excerpt from my book Kids First, Diabetes Second on how we approach sugar-free foods. Artificial sweeteners are something I never even considered giving my children before Q’s diagnosis. In fact, I avoided them, choosing the least-refined sweeteners available. I bought snacks that were sweetened with evaporated cane juice rather than refined white sugar … or worse, high-fructose corn syrup (HFCS). 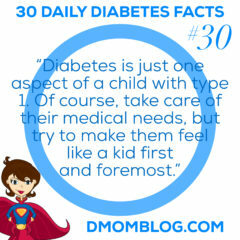 But when your child is diagnosed with type 1 diabetes, all bets are off. Well, not all of them. I reconsidered my stance against artificial sweeteners given that her choices were often something artificially sweetened or nothing. So how do you reconcile a firm belief that artificial ingredients are bad when there are times when sugar-free JELL-O or Kool-Aid is the only alternative? You give in a little. 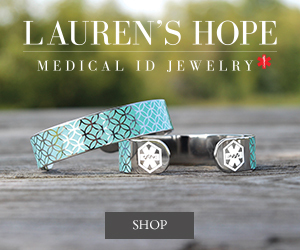 That’s something I’ve had to do a lot since her diagnosis. Now, I’m not saying that artificial sweeteners are free-flowing in our house—they are limited. The ironic thing is that my child never drank juice or Kool-Aid until after she was diagnosed. Now, she often has juice to treat lows and sometimes drinks half-strength sugar-free Kool-Aid or Crystal Light, but not all the time. She’s even had sugar-free soda on rare occasions. I know another child with diabetes who is allowed to drink zero-carb soda all day long, and I can tell you all that caffeine is not good! As part of our pump approval, we had to take a course in carb counting with a local dietician. 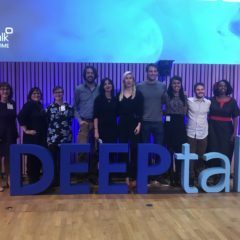 We took the opportunity to talk with her about other things, including the use of artificial sweeteners. She stated that she would not be nervous giving our daughter artificial sweeteners within reason. The Mayo Clinic website article “Artificial sweeteners: A safe alternative to sugar?” sheds some light on the acceptability of artificial sweeteners. 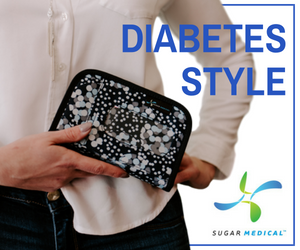 “People with diabetes may use artificial sweeteners because they make food taste sweet without raising blood sugar levels. 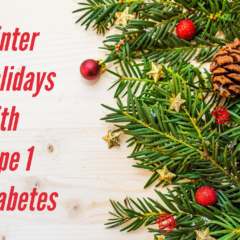 But keep in mind that if you do have diabetes, some foods containing artificial sweeteners, such as sugar-free yogurt, can still affect your blood sugar level due to other carbohydrates or proteins in the food. Some foods labeled ‘sugar-free’—such as sugar-free cookies and chocolates—may contain sweeteners, such as sorbitol or mannitol, which contain calories and can affect your blood sugar level. Some sugar-free products may also contain flour, which will raise blood sugar levels. That’s an important point to remember—sugar free does not mean carb free. I am sure that well-intentioned relatives and friends purchased sugar-free alternatives for your child after their diagnosis. Interestingly, certain brands of ice cream and whipped topping have more carbs in their sugar-free version than the regular recipes! That’s all the more reason to read labels, not only for ingredients, but also for portion sizes and carb counts. Sugar-free foods can affect people with diabetes very differently. 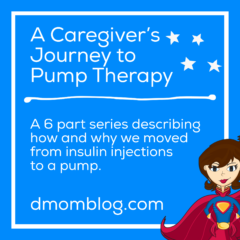 One family told me that their child’s blood sugar spikes dramatically after having sugar-free syrup, while my daughter seems to do okay. Sometimes it’s trial and error. ndy and warned Q not to eat too many. His daughter told us why … she ate too many and got the runs!